Over the past several years, West Lafayette has managed to successfully develop a network of trails and the efforts continue. By the end of summer 2004, the city will have a combined 11 miles of paved trails and 2 miles of footpaths for citizens and visitors to enjoy. These include the four paved miles of the Cattail Trail, connecting the Northwest Greenway Trail, Celery Bog Nature Area, residential areas along Lindberg Road, and Pickett Park at Purdue University (one mile now open). West Lafayette's network of trails is increasing in size. In fact, the city is already making plans for the construction of six miles of additional trails, beginning in 2004, to tie together the community for pedestrians and bicyclists. More immediately, the parks include 430 acres in which can be found natural areas, playgrounds, picnic shelters, ball fields and a boat ramp. There is a community center, a nature center and a municipal pool, and soon an outdoor public skating center - the only one in Greater Lafayette. Developing recreational facilities is an ongoing effort that requires time and money, but it is an effort to which West Lafayette remains firmly committed. 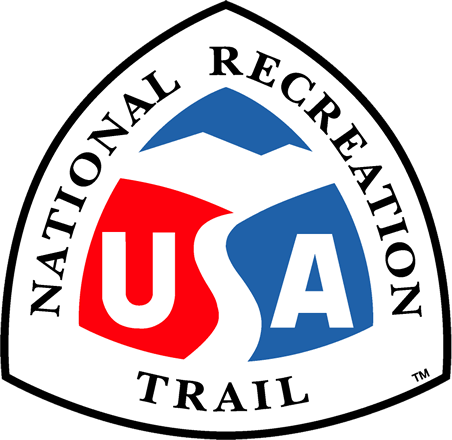 A recreation guide, that includes a map of existing and planned trails, is available upon request or at city hall, Morton Community Center or Lilly Nature Center. West Lafayette Trail System. Photo by City of West Lafayette.